While the old tennis courts on campus have since been turned into another parking lot, the North Dakota State club tennis team keeps practicing and competing. On Thursday, the United States Tennis Association announced that the NDSU club tennis team would be invited the 2016 UTSA Tennis On Campus National Championship. The championship started Thursday at Cary Tennis Park in Cary, N.C., and end on Saturday. There are 64 teams that will participate in the tournament, and they are all trying to chase down two-time defending champion University California-Berkley. The national tournament will consist of four teams spread out into 16 pools. The top team from each pool will advance to the gold bracket. The second best team in that pool will advance to the silver bracket, and so on. The co-ed team has five men and four women that will be making the trek to North Carolina. Of those nine students, four are freshman and two are sophomores. “We have the most freshman of any team in the tournament, so we are very excited about the future of the program,” Gunderson said. Gunderson and the squad have been practicing about four to six hours a week since September for the biggest tournament of the year. However, in the last few weeks those practice hours have increased. 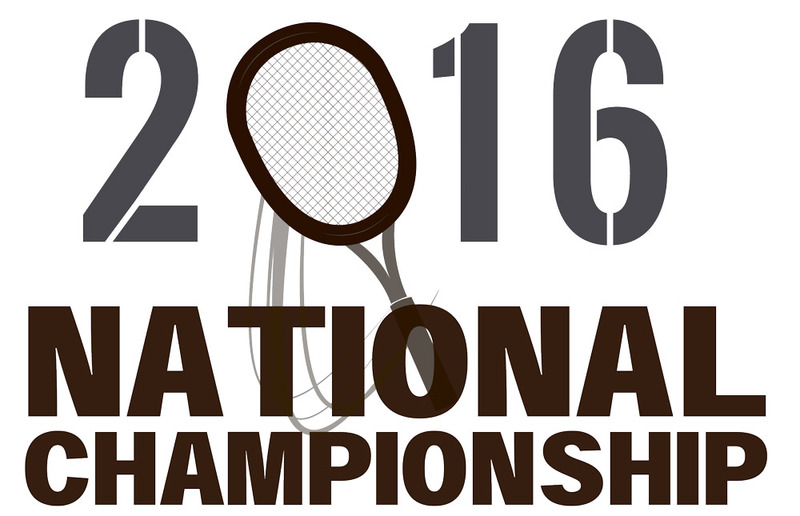 Every team will play one set of men’s and women’s doubles, men’s and women’s singles and mixed doubles matches. The team receives points for the “total games won between one set (of each),” Gunderson said. “Tennis is a life long sport that is cheap to get started in as well as a good way to stay active and have fun,” Gunderson said.